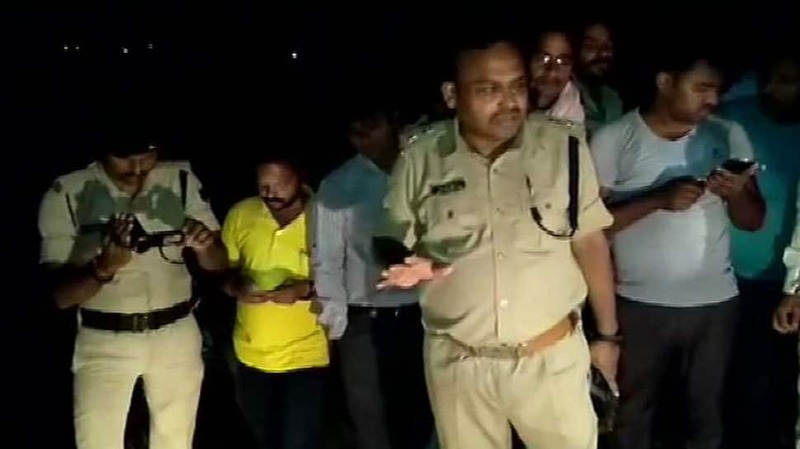 Nalanda: A journalist’s son was shot dead by some unidentified miscreants in Bihar’s Nalanda on Sunday. Police said that his eyes were bleeding, but no injury marks were visible on the body. An investigation has been launched.